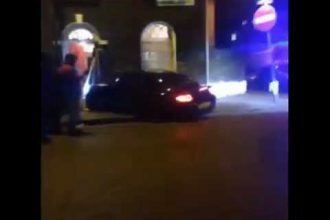 Sometimes it’s so hard to find a parking place, but is sometimes just as hard to park the car even though the found a parking place. 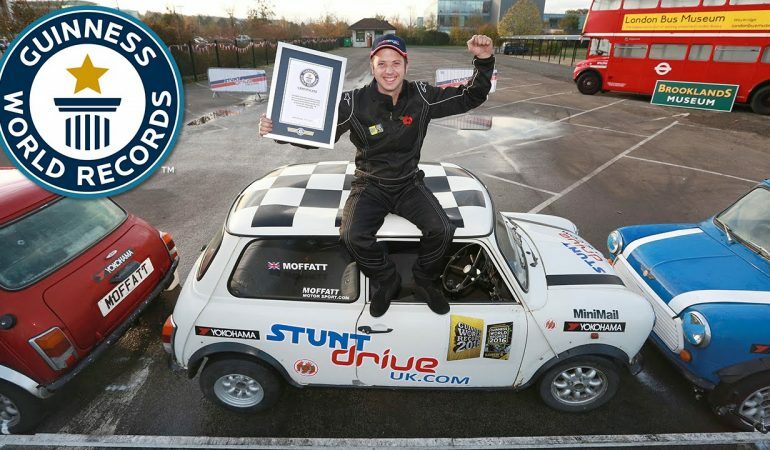 Alastair Moffatt set a Guinness World Record in tight parking. All of this sounds simple, but it is difficult to describe with words. It is best to look at the video and don’t try this. 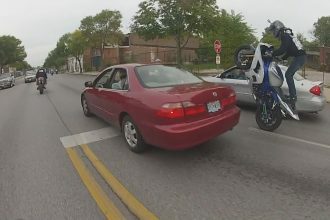 A Rider Popped A Wheelie Between Two Cars-WOW! A Car Brutally Crushed By A Gigantic Excavator!! !